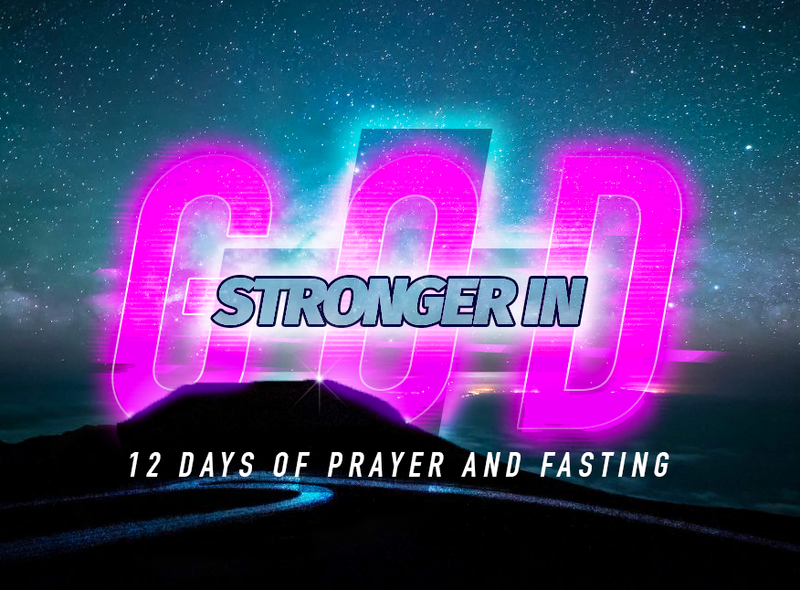 Today we began 12 days of prayer and fasting as a Xcel Church. Corporately we are believing for some breakthroughs, especially as we head towards our Influence Conference in less than 3 weeks. Personally too, many of us are taking this step of sacrifice and being intentional in our prayer and times with God to see change. This is definitely true for me and my family. But mostly prayer is all about relationship, to spend time with God, knowing God personally, more intimately and passionately. In Ephesians 1:17 Paul prays that we ‘would know God better’ and that’s a great place to start, with such a simple yet very powerful prayer. After all, everything else flows from the health of our relationship with God. Plus it stops us from just coming to God with a ‘wishlist’ of stuff we think we need. Instead we just spend time with Him because it’s a good thing to do. What are you praying and fasting for? What are you believing in faith for? I read this and I asked myself an important question: how do I prepare for a test? Do I put in some extra effort, revise, practice, work harder to remember what’s important, or just hope for the best? In life I have had and will have tests. How I prepare may well be a determining factor in how I handle that testing time and what I am like when I come out the other side. Jesus prepared for a test with a test. He prepared for a test with the devil by fasting 40 days and 40 nights, which sounds like a pretty big test in itself. On my walk with God I must learn the need for that removal of distractions and times of focus. Some tests I come across will only be travelled well when I make the right preparations. I guess Jesus knew He would need a clear heart, soul and mind for what was about to come. In going through the 40 days of testing He was reminded about what really matters, despite what another was trying to tell Him. The same must therefore be true for me. I need the word of God more than food to live. I shouldn’t put God to the test. I must worship God with a single-hearted attitude. Maybe knowing these simple and powerful truths are enough to help me through any kind of test. I just need to spend time with God in prayer and fasting so they can be imprinted into my heart, into my soul and into my mind. Maybe then tests won’t overcome me as easily and I will have the strength to stand my ground, like Jesus did. I love my food. If I don’t eat when I think I should then I apologise, you might find me a little more grumpy than usual. Jesus reminds us in Matthew 4:4 ‘Man shall not live and be upheld and sustained by bread alone, but by every word that comes forth from the mouth of God’ [Amp]. Seems to me there are 2 types of food that need to be a part of my diet. The challenge is to get the balance right. I can definitely be guilty of over-indulging in one more than another (at times) and I don’t mean the Word of God. Cake v Bible is not always a fair fight. It is a discipline to make sure that I don’t just go for the stuff that satisfies my body and that I make sure I feed myself with what God is saying. How do you manage? …how you pray – hoping that you do. If you don’t know how to pray then use what we affectionately know as the Lord’s prayer. Expand where you can, but as we taught the girls – some THANKS, some SORRY, some PLEASE. At the very least….PRAY!! …what you hold on to – v21 ‘where your treasure is, there your heart will be also’ We all love doing some stuff, being somewhere, the check to make…is this more important to me than Jesus? 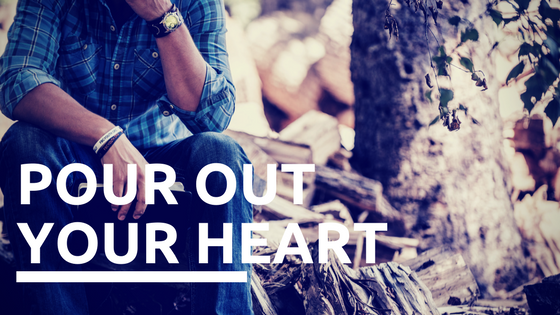 Your actions, your spending habits, your use of time, how you talk about it – they are all indicators of what has your heart!! Matthew 6:25-33 have been foundation building verses for us. We stood on these when times were tough. I know that God has my back!! I know that I don’t need to worry (although I still do at times). I know that I am of value to God and that He knows what I have need of!! I KNOW THAT IF I KEEP SEEKING GOD FIRST, MAKING SURE I AM IN RIGHT-STANDING WITH HIM. THEN ALL THESE THINGS (THE STUFF OF LIFE THAT I NEED) WILL BE GIVEN TO ME. Fast. Join me in fasting at least ONE day each week during June (that’s 4 times). Fasting will not kill you. 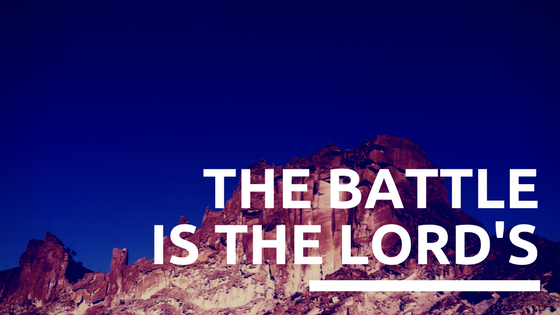 It might be hard the first time but the spiritual aspects of this cannot be underestimated. Somethings only change with prayer & fasting. Get involved in your community. I am excited about the opportunity of partnering with Brian McAnaney and his team that go out feeding the homeless each week. From Wednesday 3rd June he will be in Darlington. What a great opportunity to connect with people and share your story with another. I am committed to be there in June…WILL YOU? Just read this great post by Mark Batterson. Giving something up is a challenge I think we should all rise to. Not in a martyr way but because it demonstrates discipline, an ability to lay our self down and make change. Adding new disciplines though is not always as easy. I love how Mark Batterson explains that subtracting something is ok but that by adding something new we can bring a multiplication effect to our lives. Give up chocolate for 40 days. Adding another 15 minutes in the morning which means setting my alarm 45 minutes early!! So…what will you give up? Maybe more importantly…what will you add?